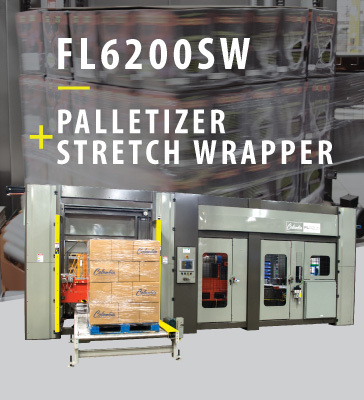 For more information or questions on any of our palletizing or load transfer solutions, please call one of our experienced sales professionals. Please take a moment to fill out this simple response form. We'll get back to you within 48 hours.